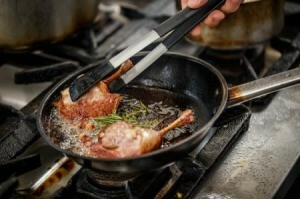 Many recipes are prepared by pan frying some of the ingredients. This is a guide about pan frying tips and tricks. In frying, wait for the oil to heat up. You will know when bubbles come out around a piece of stick when you put one in the oil. When it happens, reduce heat from high to medium. This will save you some gas if you're using a gas stove, or energy if you use electric stoves. 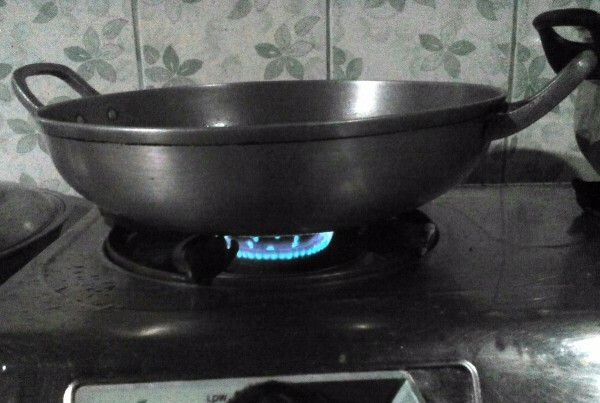 Also, it prevents the food from getting overcooked or from burning.